Mendip Fireplaces are one of the first ESSE specialist retailers to feature the new ELX, electric range cooker for display. 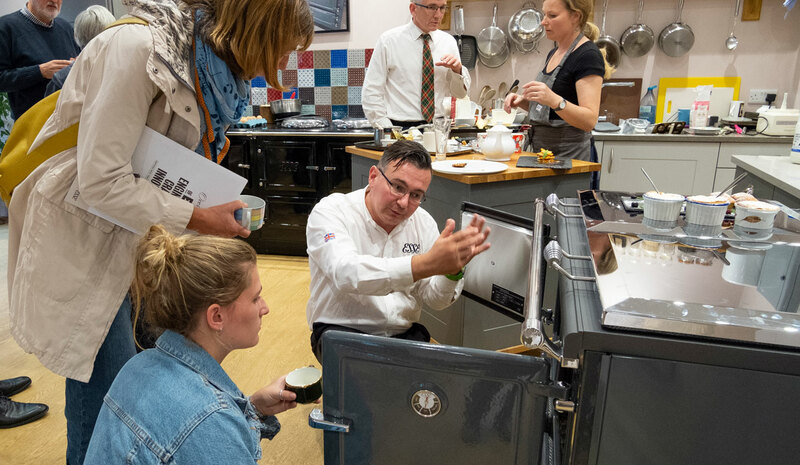 If you would like to view this new model we recommend booking on to this cooker demonstration. To book your place please call 01749 344015 or email natalie@mendipfireplaces.co.uk. To find out more about this new cooker please click here.